Long beach days, lazy lunches and unforgettable views. 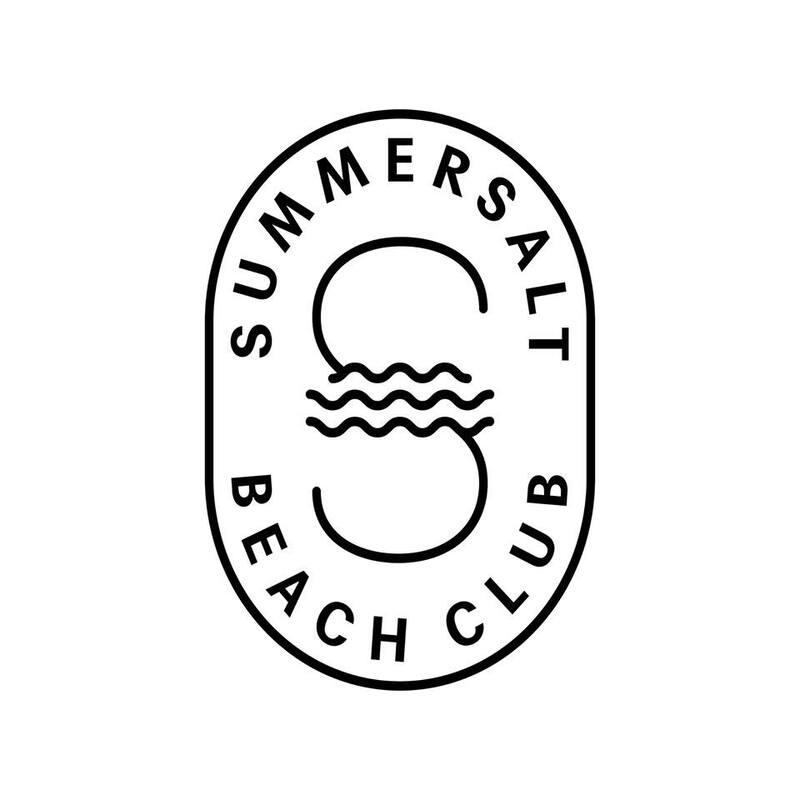 Overlooking the serene waters of the Arabian Gulf, Summersalt Beach Club is the perfect place to soak up the sun and have fun with friends and family. The culinary concept is inspired by the spice route and explores the use of spices across its sweet, warm, herbaceous and earthy variations. All regions of the spice trade are represented in the diverse cuisine on offer at this beach side restaurant. Day time beach club access is reserved for Burj Al Arab Jumeirah and Jumeirah Naseem suite guests. Guests who aren’t staying at Burj Al Arab Jumeirah or Jumeirah Al Naseem can purchase a day pass to enjoy access.